ARTlab DX is an exclusive and restored furnished apartment community in the vibrant and dynamic heart of Boston’s revitalized Downtown Crossing.While staying in an ARTlab apartment, residents can discover their artists stories and are given the opportunity to purchase the art displayed in their new home. ARTlab DX offers contemporary apartments ranging in size from studio’s to spacious 2 bedroom apartments that include hardwood bamboo floors, floor-to-ceiling windows, and stainless steel appliances. 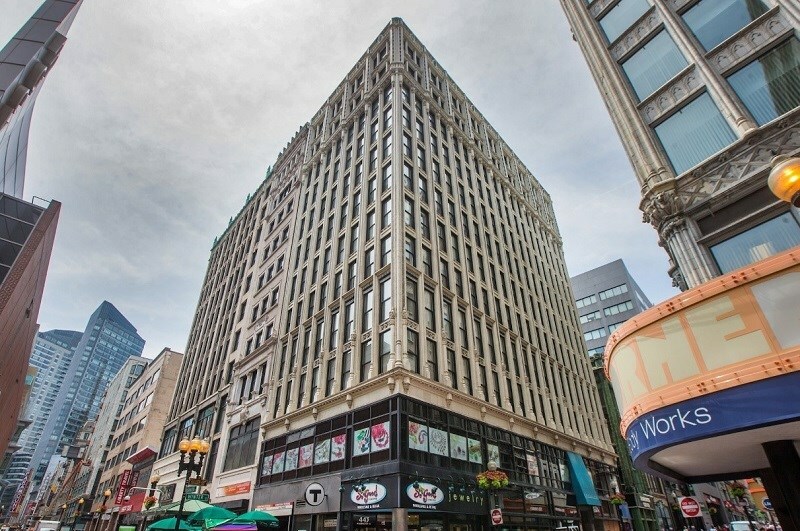 A historic destination, Downtown Crossing is an eclectic mix of trendy shopping, dining hotspots and theatre. 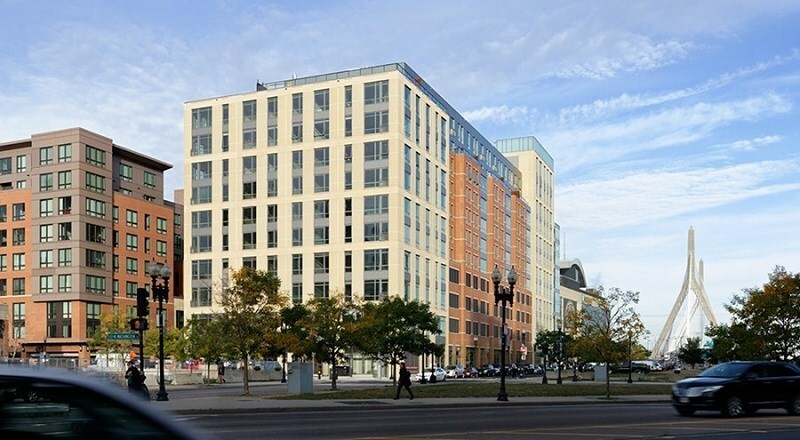 The Victor is located within walking distance of the North End and the Financial District of Boston. Our beautifully furnished apartments include custom Italian cabinetry, hardwood floors, and floor-to-ceiling windows with city views. The Victor offers outstanding amenities that include a 5,000 sf. fitness center, 24 hour concierge, residents lounge with billiard table, and a rooftop sundeck to enjoy. Perfectly located, The Victor is adjacent to TD Garden and gives your direct access to North Station. Explore more of Boston while being in walking distance to Government Center, Beacon Hill, and the North End all while staying at The Victor. 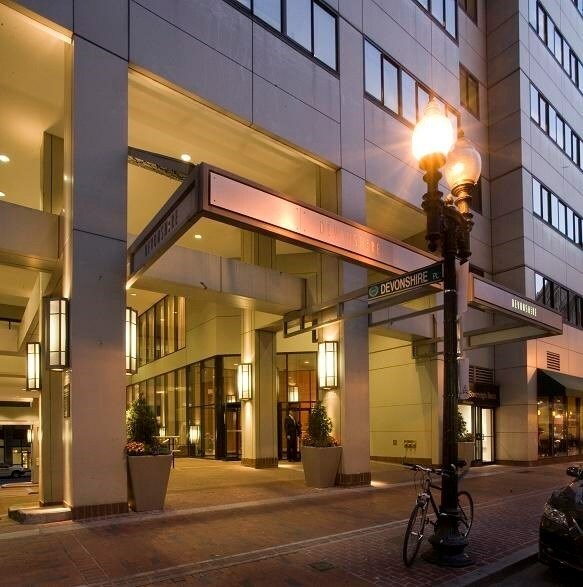 The Devonshire is conveniently located in downtown Boston, putting you in the center of it all. You deserve convenience, which The Devonshire easily provides. Commuting to work or your next social event is a breeze with public transportation only steps from your door. Luxury is at the core of this stunning high-rise, boasting 40 floors of beautifully finished apartments and high-end amenities. A 24-hour concierge, state-of-the-art fitness center and indoor swimming pool (optional) is only the beginning. Take one step into one of our furnished apartments at The Devonshire and you will feel the relaxation and comfort of your next home.